The Girl With The Spider Tattoo: Open That Wine Bottle With This Beautiful Ozeri Electric Wine Opener! No More Torn Up Corks! Open That Wine Bottle With This Beautiful Ozeri Electric Wine Opener! No More Torn Up Corks! Oh my! Look at this beautiful Ozeri Electric Wine Opener with Aerating Pourer! Ozeri products are amazing. I have them all over my house because I love them so much. 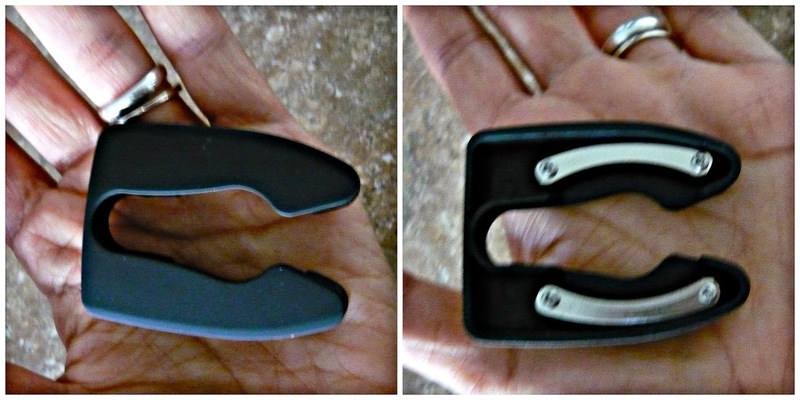 This wine opener is sleek and soft and just overall very modern and nice looking. It matches my black and silver kitchen theme and most of my appliances. Major plus. It's the perfect size, not very heavy, and easy to grip, thanks to it's ergonomic soft grip. The button on the front is super easy to use. You place it on top of a wine bottle, press down and it removes the cork from the bottle. You press up and it releases the cork from the opener and you can toss it or whatever you do with your corks. I'm happy about how easy this wine opener is to use. I have very slight arthritis and have never been able to open a wine bottle with a traditional handheld, non-electric opener. I ALWAYS either destroy the cork in the process or just can't get it open. This wine opener is just perfect. It's really easy to charge. Stays red until it's fully charged. Then it turns green to let you know it's ready. You can open so many bottles in one single charge!! I love that once it's removed from the base, it's completely wireless! This is the foil cutter that you can actually slip into the back part of the base. So cool. It works perfectly for removing that foil from the top of many wines. I love the aerating pourer that comes with the wine opener. 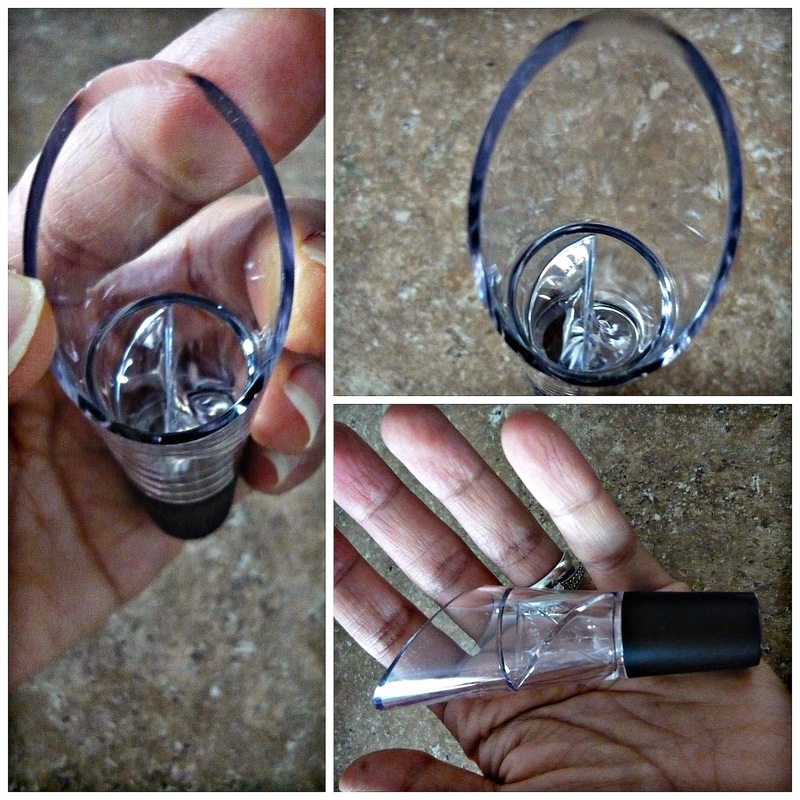 It has a nice design and is different from my usual aerator that my husband and I use. I honestly have no complaints about this wine opener. Everything about it is great. I highly recommend to all of you wine enthusiasts out there or as a gift. You can purchase your very own Ozeri Electric Wine Opener on Amazon! !